This is a fact, especially if you are planning to move during the holiday season on these dates: the weekend before Christmas Day, with Super Saturday or the Saturday before Christmas, being the business brick and mortar retail shopping day of the season. Now that you know the week before Christmas is very busy, you should avoid planning your move on these dates. You’ll find it extremely difficult to find movers that work during this period if so their rates will be very high. These movers have family and friends. They also want to enjoy a holiday celebration with them. Thus, many of them will have their offices closed during this period. 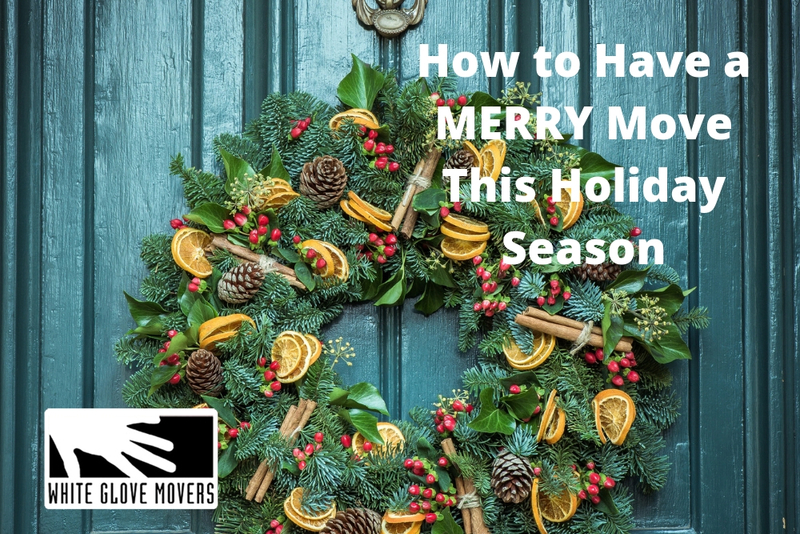 While those who work will add several fees to your holiday move. This will make it more expensive. Thus, if you can move your date on after the holiday season, that may be a wiser choice. Tip No. 2: Pack those Christmas decors separately. If you have no other option but to move before Christmas Day, then ensure you pack your decors on a separate box. This will allow you to more conveniently add it to your new house. You may request that your moving company in Iowa place these boxes in your living room, too. This will allow you to immediately unpack your holiday treasures even as soon as you arrive. Tip No. 3: Ready those winter garments, tools, and accessories. You should also not to forget the shovels and salt as you may find this necessary. As another safety precaution, choose waterproof plastic bins when packing up your belongings. Turn on the heat and electricity upon arriving to ensure it is working fine. Most importantly, watch out for slippery stairs and sidewalks. We know you can get excited, but still be cautious about these things to avoid accidents. Tip No. 4: Protect your home from burglaries. SafeWise has reported that around 400,000 burglaries happen in the US during the holiday season (November and December). Safeguard your new home by asking a security system provider to set-up one on your new home prior to your arrival. This will give you an additional peace of mind that your home will not be the target of burglars. Tip No. 5: Allocate a budget for your move. Do not break the bank by not adding a couple of extra to our moving expense. Expect it to be a bit higher than the usual rate. But you can keep your expenses low by scouring for moving boxes via Craigslist or U-Haul Box Exchange. As cushions, you may consider using old newspaper and magazines rather than a bubble wrap. Nevertheless, ensure that the delicate items included in your move are wrapped according to industry standards. Otherwise, you may only get it broken.